The Wed-Thurs time slot remains a ratings depressed zone and I’m not feeling optimistic that the upcoming KBS drama Happy if You Died will inject a boost to the proceedings even if I love the dark humor of its drama title. 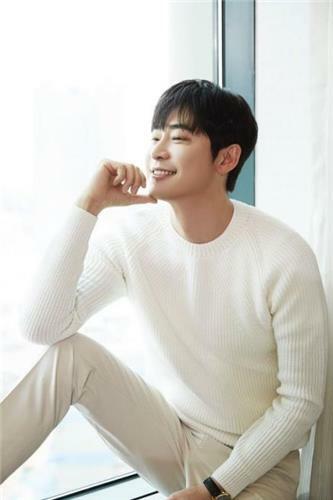 Happy if You Died is an office drama with Kang Ji Hwan playing an arrogant awful boss that all his subordinates hate and ends up getting caught in a weird groundhog’s day scenario where he keeps dying and then reliving that day again likely to change his behavior and personality for the better. 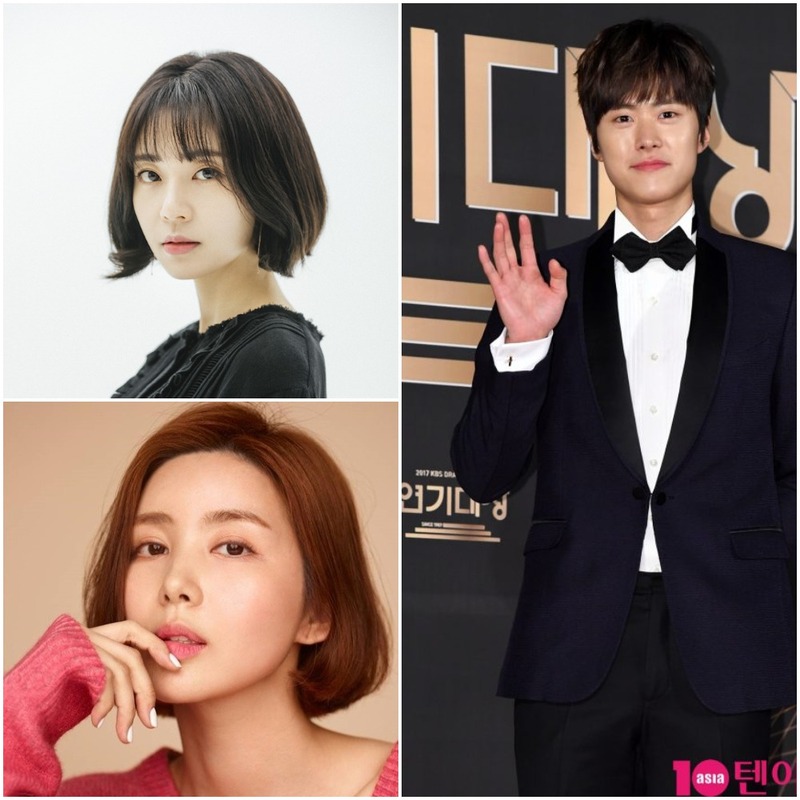 He’s joined by Baek Jin Hee and Gong Myung as his coworkers, with In Kyo Jin, Park Sol Mi, and many other solid supporting cast members to create a memorable office story if done right. Happy takes over for The Ghost Detective come early November and is from the PD of Cheer Up! and Trot Lovers. Both were terrible low ratings drama. I hope this isn’t another Lets Eat for Jin Hee. Zzzzzz another sunny side up office drama and geez Baek Jin Hee again. Don’t worry I won’t be awake to watch #40 out of 50 ways of portraying another office relationship K drama. Change the setting at least make it at the damn freezing works anywhere else but another office for crying out loud. !